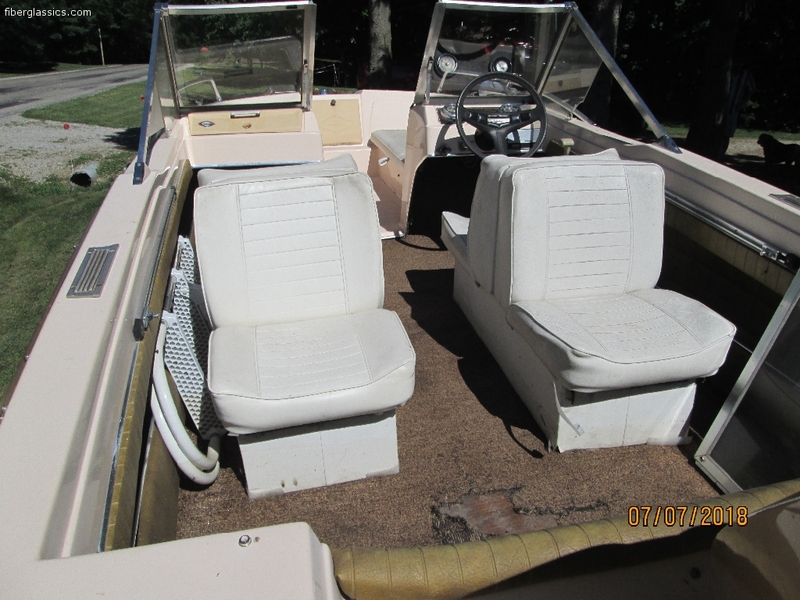 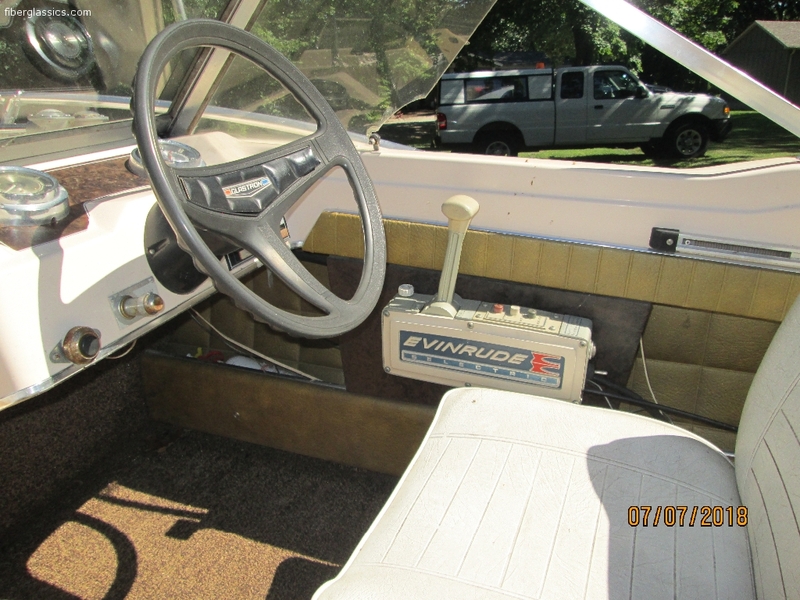 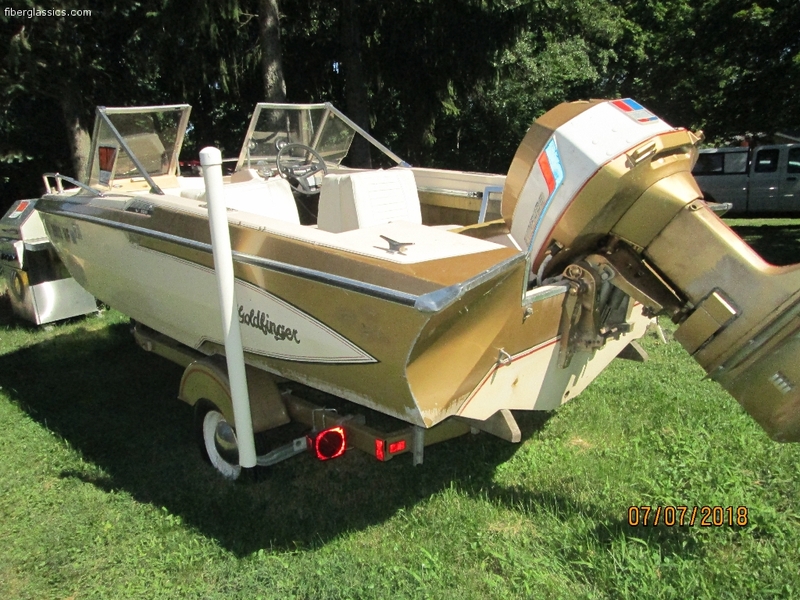 1972 15 foot Glastron Goldfinger Powered by an 85 hp Evinrude with Selectric shift. 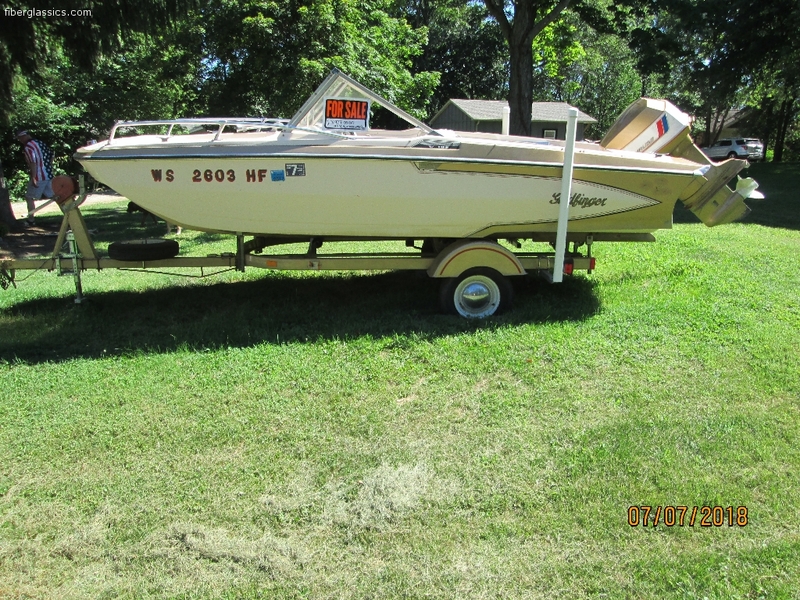 Has matching trailer. 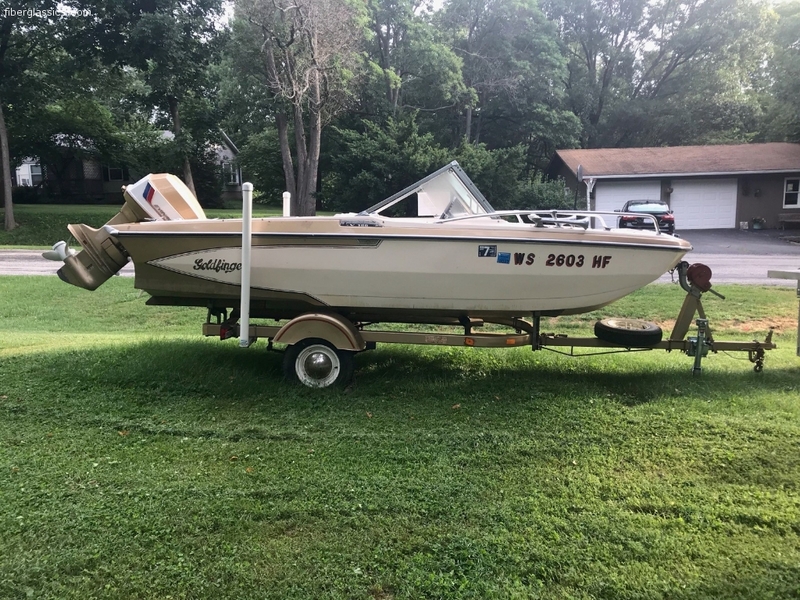 In good shape but needs some work - good project boat.